Sorry I didn't take the time to color in an example. 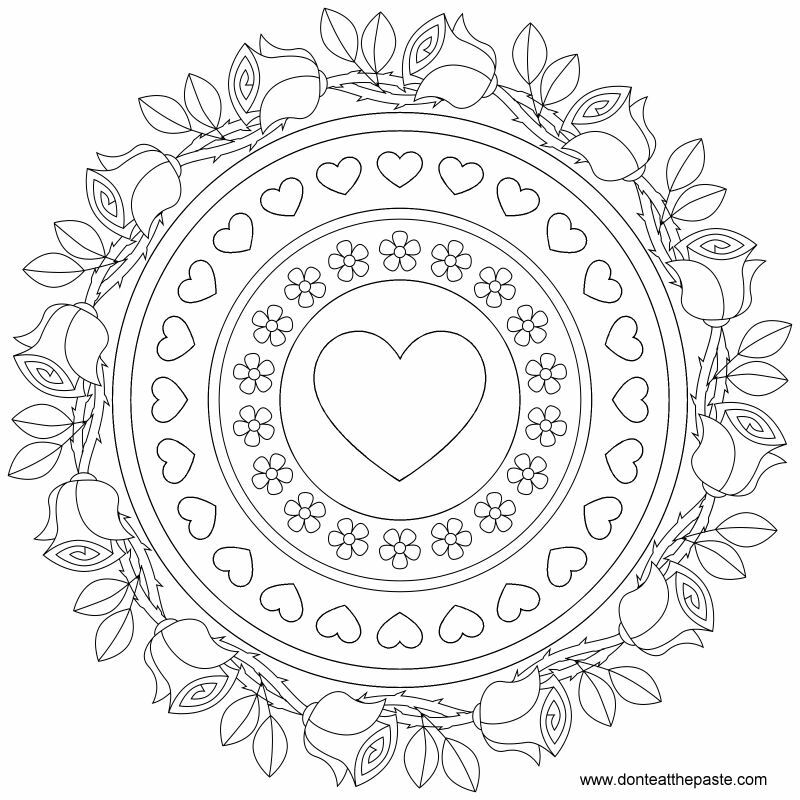 I do hope you enjoy this simple mandala to color for Valentine's Day! The image above is the small jpg version, the one below is the larger transparent PNG. Click on the images for larger versions to print and color. As always, your work is beautiful. 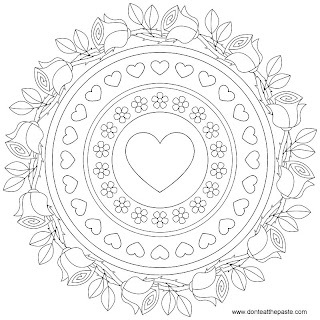 Your FB account has mentioned a coloring book of mandalas ... is there some way to order this when it is available? We live in a very small town which equates to - damned near anything I really want won't be available here locally! I cant wait I cant wait woot woot!!!!! Thanks for the great mandala, Shala! I look forward to coloring this beautiful design!